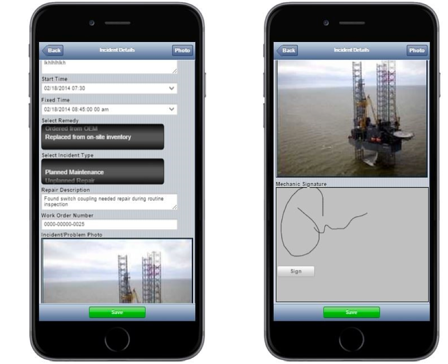 Thomas Guth used Alpha Anywhere to create a mobile maintenance and inspection app, designed for tablets and smartphones that would allow workers on the oil platform to record maintenance and inspection information, and update the database via Wi-Fi. Tracking maintenance on and inspecting offshore oil platforms in the North Sea is vital to proper operations for major oil companies; but it’s tough to do, especially in the extreme weather and circumstances often found at sea. So when independent programmer and consultant Thomas Guth was approached by a major offshore drilling company to build a maintenance and inspection app, he knew he had avery important job to do. 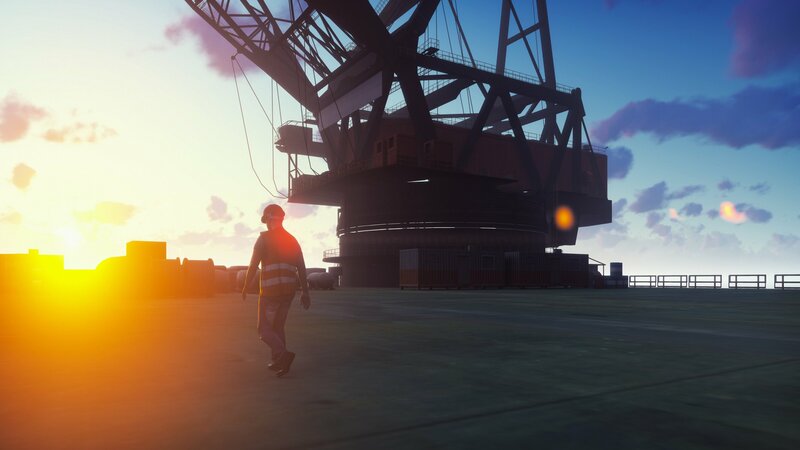 The company, with platforms and ships in the North Sea, Gulf of Mexico, Mediterranean, Middle East and Southeast Asia, is ranked in the top 3 of offshore drilling companies by Ranker.com. The oil Company needed help building a system for capturing and tracking maintenance and inspection of its facilities in the North Sea. Because of the extreme conditions in which the facilities operate, the company could not use standard data-capture software that relies on Internet connectivity. The company was using an Excel spreadsheet to track daily maintenance activities, but that required a great deal of manual labor – maintenance staff had to write down the information on paper-and-clipboard while they were performing maintenance, then key the information into a computer. Not uncommonly, there were errors when data was input and delays in getting the information into systems of record. Guth chose Alpha Anywhere to develop the maintenance and inspection app solution because of the ease with which it creates forms, its ability to write maintenance and inspection apps once and deploy it to multiple devices, and its ability to create tablet-based forms. Guth first built a Microsoft Access database to put on the computer on the drilling platform, to store the maintenance and inspection information. He then used Alpha Anywhere to create a mobile maintenance and inspection app, designed for tablets and smartphones that would allow workers on the oil platform to record maintenance and inspection information, and update the database via Wi-Fi. 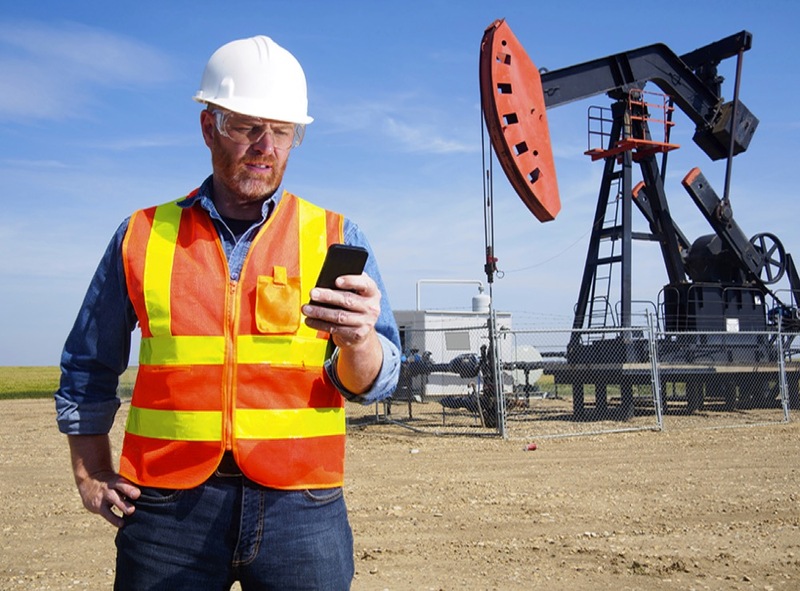 The maintenance and inspection app also allows workers to use tablets or smartphones to take photos of their maintenance work or inspection details, and works offline, even when not connected to a network. The photos are automatically date-stamped. The offshore company has reaped significant benefits from the usage of maintenance and inspection apps. They realized faster time to market and much lower costs than other methods of development. In addition, the accuracy of their maintenance and inspection information has improved. Because the app captures photos of maintenance and inspection work, the company can send photos of equipment to vendors documenting the issues that were found, or showing parts that need to be ordered. The Company is now able to track failure rates in specific parts, and based on that perform maintenance more frequently on them. 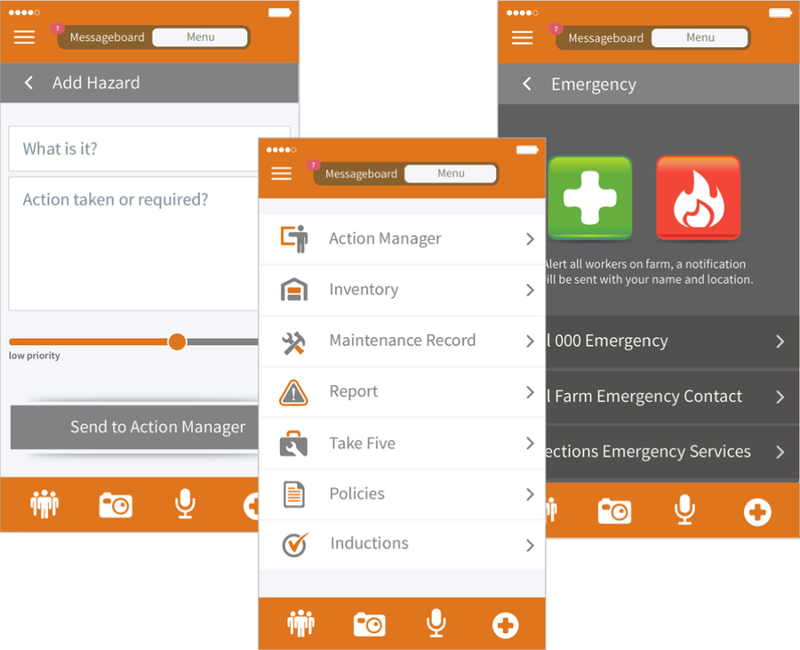 To view other Alpha Anywhere maintenance and inspection apps visit our App Gallery. To read more about how to build oil industry maintenance and inspection apps, read the full case study: Alpha Anywhere Helps Build Maintenance and Inspection App for Offshore Oil Platforms. Interested in maintenance and inspection apps for other industries? Read more about field inspection apps, construction inspection apps, home inspection apps and health and safety inspection apps.